Criminalize Conservatism: Conservatism: The Biggest Criminal Cartel In History. 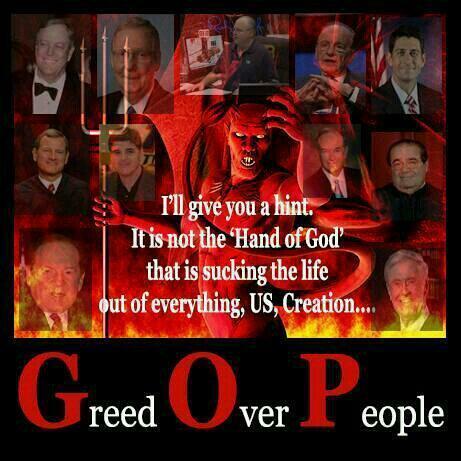 Conservatism: The Biggest Criminal Cartel In History. 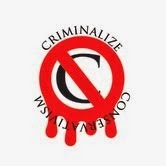 To criminalize something, it should be something that is perceived by the public to be a crime - natch. But Conservatives seem to get a pass on the description of their "political philosophy" as crime-free. So let's take a look at a few of the crimes that the Cons indulge in, starting with...treason. "Republicans Are Sabotaging Iran Nuclear Talks With Help From Israeli Spies." "Now it comes to light that members of Congress were allegedly receiving information from the talks via Israeli spy agencies in order to create opposition on Capitol Hill to any deal with Iran on their nuclear program that did not meet their requirements. "The report in The Wall Street Journal comes amid increasing tensions between the U.S. and Israel, and just weeks after Israeli Prime Minister Benjamin Netanyahu gave a speech to Congress — at Boehner’s invitation — warning against an emerging deal to curb Iran’s nuclear program. Before the speech, the Speaker privately huddled with Netanyahu in the Capitol, but Boehner said Israeli officials had not shared intelligence about the Iran talks with him. "I’m finding it very hard to believe Speaker Boehner didn’t know this was going on. Either he has completely lost control as Speaker of the House, or he knew that something was going on and willfully ignored it in order to maintain plausible deniability – or he’s just outright lying about the whole thing. It becomes more and more obvious that Benjamin Netanyahu and Republicans are only going to be happy with a war with Iran – nothing less will satisfy them. "It’s also not a huge secret that some members of Congress like Louie Gohmert are beating the drums for war as part of a religious belief that requires a huge conflict in the Middle East in order to fulfill 'End Times' prophecies that many fundamentalist Christians are very much invested in..."
...and a sin by ommission can be even worse than a lie of comission! And the bigger the lie from the Cons, the more Americans suffer...and even die. ...you know, just like the Cosa Nostra goodfellows used to claim that they were "legitimate buinessmen." ...godly that is, if you don't understand your own religion. ...but why are so many Conservative candidates for office under some kind of investigation? ...because pretty much all Conservatives are hardened criminals - since Conservatism demands it! If we lived in a totalitarian state these Cons that insult our first black president day after day after day would have been executed long ago, but they live on because everything they do and say is under the cover of the GOP - a "legitimate political party" in a participatory democracy. 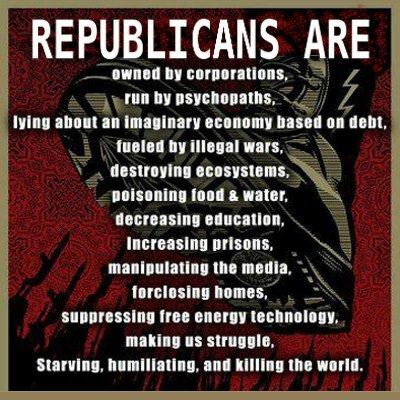 Murder, theft, a war on women and children, treason and sedition - the war against their own citizens rages on.as the poor and middle class lose every day to the Cons' lies and criminal activities. me remind you also that moderation in the pursuit of justice is no virtue!"